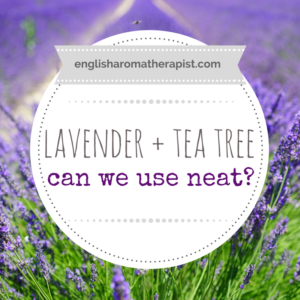 Lavender and Tea Tree Neat? 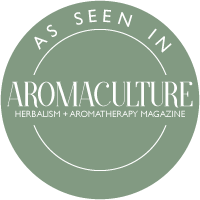 For a long time, the occasional undiluted drop of lavender or tea tree oil was considered to be safe. But now opinions are changing, and some believe this isn’t necessarily the case. 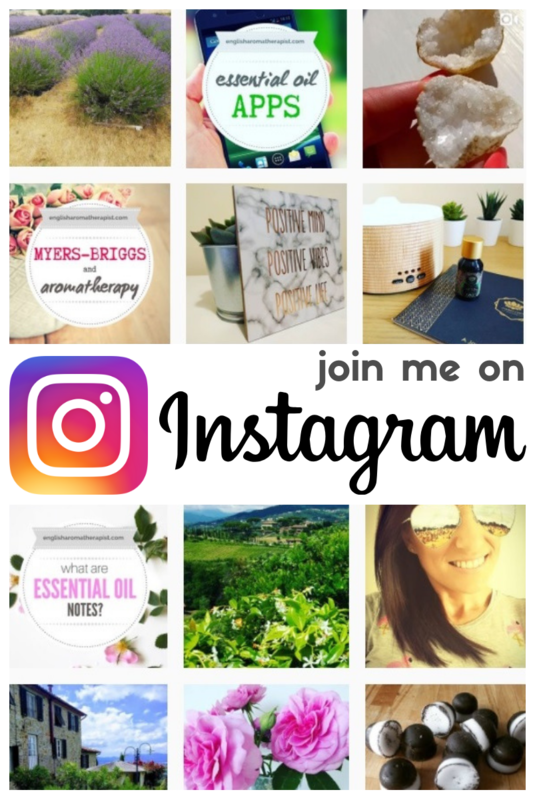 Am I just MLM bashing? 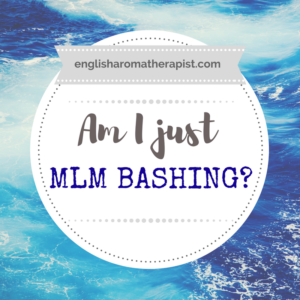 So, I’m often accused of “MLM bashing” – but what does this mean? Why is there such a divide among essential oil users? 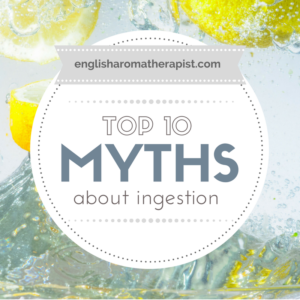 In my latest video, I’m discussing the Top 10 myths about ingesting essential oils. Always a controversial subject, so let’s get started! 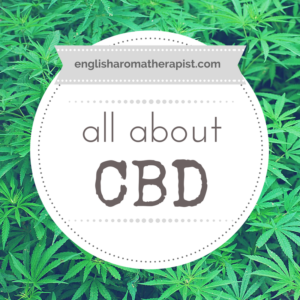 If you’re an aromatherapy fan, you’ve probably heard the buzz about CBD. A few of you have asked me to write about this – particularly as there is a ton of confusion surrounding this issue. 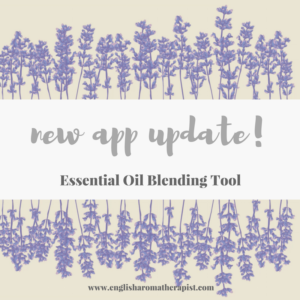 I’m pleased to announce the latest update of my app – the Essential Oil Blending Tool – is now LIVE! 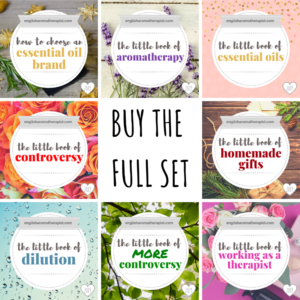 Essential oils are en vogue right now, and their popularity shows no sign of abating. 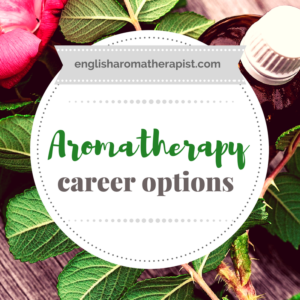 I’m often asked for advice about how to start a career in aromatherapy. 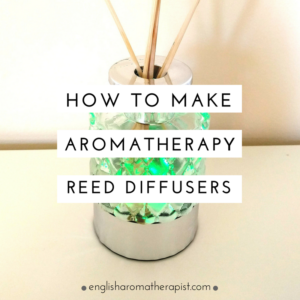 Have you ever made your own aromatherapy reed diffuser? I’ve had a lot of requests about these, so I thought I’d investigate and make my own version. I’m going to be honest with you here – I’m a trained therapist, NOT a chemical formulator, so I needed to research this subject. 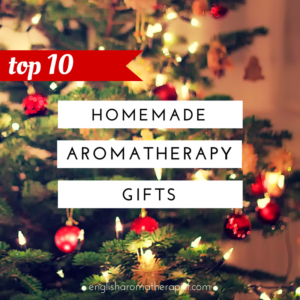 I’m used to working with clients and skin care products, rather than making home accessories! Watch my video below to see a basic “how to” video for an essential oil reed diffuser – and keep watching for my honest update at the end! 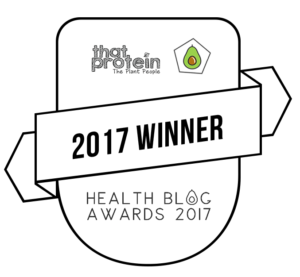 We’re often told to use essential oils safely in order to minimise the risk of skin irritation. 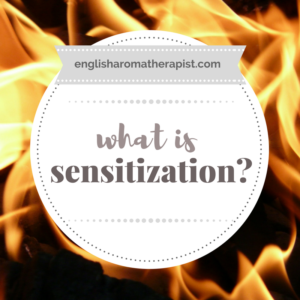 But what about sensitization? Is this the same thing? 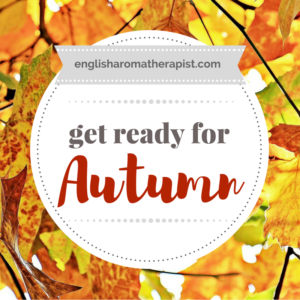 I’ve filmed a new video to accompany this blog post, which you’ll find at the end of the page!